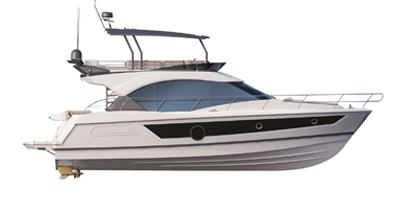 With this well-thought out and attractive 37 footer, the Oceanis range has a unique model. The Oceanis 37 is in line with its older brothers, adding speed and sensations.. Innovation dominates in the design of this boat. The designers Jean-Marie Finot and Pascal Conq wanted this boat to be not only streamlined, but also fast, practical and, last but not least, comfortable at sea.